Worldex's online inventory management system offers 7x24 online inventory records on SKU level. We will individually barcode each transaction, thereby keeping a complete inventory/activity history of each SKU. The file tracking service makes management of your inventory simple and cost effective. For all transactions including delivery, collection, pickup and destruction, Worldex scans and barcodes each item creating an electronic transaction log in the database indicating the time, date, item, location, activity and employee who performs the transaction. We also utilize RFID technology (Radio Frequence IDentification) to simplify stocking time. 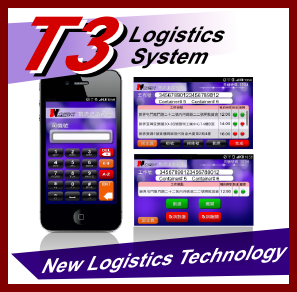 This technology allows us to locate specific stock items and and carry out transactions easily.